The first sessions for this album were with Tom Allom in the producers' chair again, but in the end led nowhere much. 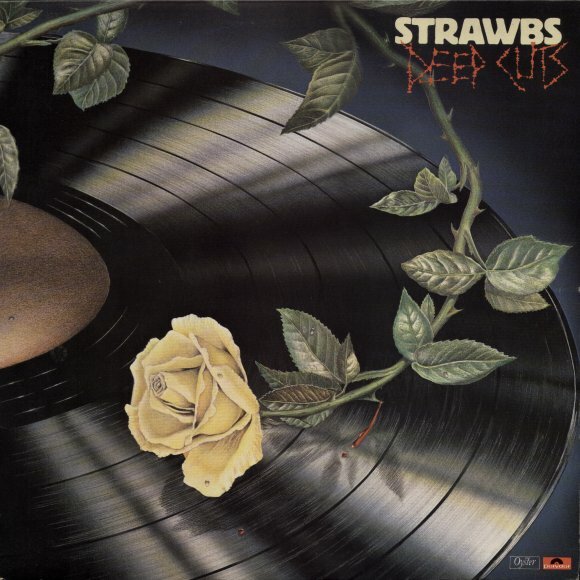 The initial tracks were felt to be a bit stale (though they included a fabulous version of "Blue Angel" which later appeared on the boxed set, A Taste Of Strawbs. To zing things up, Cousins took to writing as a team with Chas Cronk, and the duo attempted to find a new vein of quality pop/rock and commercial success (but for a breach in the rules about record returns, the single "I Only Want My Love To Grow In You" might well have marked the band's return to the UK charts). A&M plugger, Heavy Lennie was of the opinion that this could have been Strawbs'breakthrough album had they stayed with A&M. 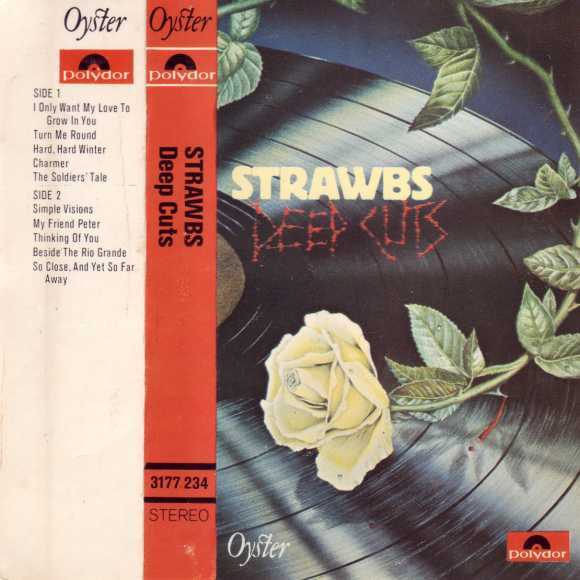 However, the album was released through the Strawbs' new record deal with Oyster Records and featured new producers and new sessions keyboard players, Robert Kirby and John Mealing, who would join the band as they resumed UK touring in 1976. It contains some classic tracks - as well as the single, the energy of "Simple Visions", "Beside The Rio Grande" and "Turn Me Round" contrasted with the production perfection of "Hard Hard Winter". The striking image of the rose drawing blood from the record label was produced by cover artist Alun Hood, who mainly produced cover art for books - SF/Dr Who books, children's books. He was also responsible for a Budgie cover painting in their period with A&M - If I Were Britannia I'd Waive The Rules. "Without whom �. Tom Allom (for his work on 'Beside the Rio Grande' and 'Hard Hard Winter' � a true friend indeed); Mike Stone; Sarm and Wessex; Rob Harvey (gallantry in the face of���); the fair maidens of the Manor; Sue Watkins; Jim Dawson; Jim Hennessy (a standing ovation); Colin Roper, Doug and J.P. (a bientot); Garcia, Lee, Ron F and Dave (likewise); Rupe and Jeff (�overwhelming odds). To you all, many thanks and much love."